Young children will love learning about musical instruments with this preschool lesson plan. Bells are musical instruments with a hollow body that is made from metal or wood and is struck to produce a sound . More specifically, bells are idiophones, which are percussion instruments that vibrate when struck . 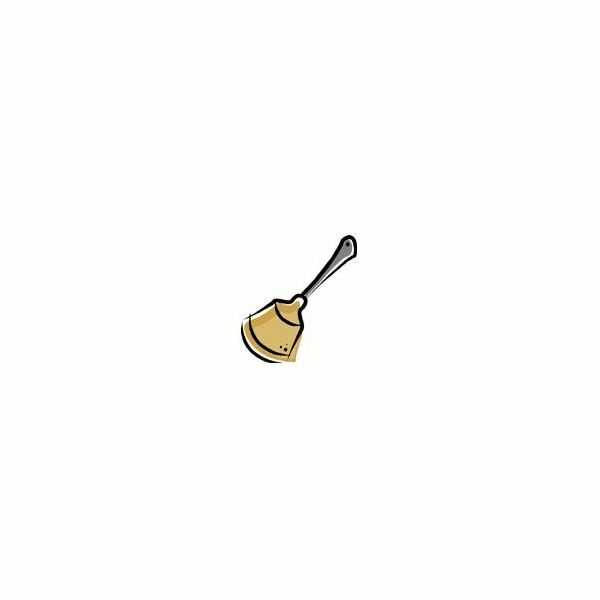 Bells come in many different types including tuned hand bells, cowbells, church bells, jingle bells, chimes, and agogô bells . Bells are also used in many types of music such as religious, holiday, and popular music. All preschoolers should be familiar with the concept of music. For example, an answer for the first question might be that music is what plays on the radio or music is what people sing at church. Some young children might also be familiar with musical instruments including bells. If the students cannot answer the first question, then the teacher should review the concept of music. The class will then learn the answers to the second and third questions during this bell lesson. Music books and encyclopedias that contain sections on bells are other good reading sources for preschoolers. Allow the children to play with musical bells during music time. Preschoolers can learn to play simple songs or just improvise. Make and play water bells by filling glass cups with different amounts of water. Tap the sides of the glasses with a metal spoon to play the water bells. Listen to music that features bells as a prominent instrument. "Carol of the Bells" is a popular example. Make jingle bells by stringing craft bells onto yarn. Use bells of different sizes to create different sounds. Brainstorm locations of other types of bells. Ideas include school bells, church bells, and the Liberty Bell. The preschoolers should be able to answer both questions correctly after reading one or more books about bells, talking about the instrument, and doing one or more bell activities. 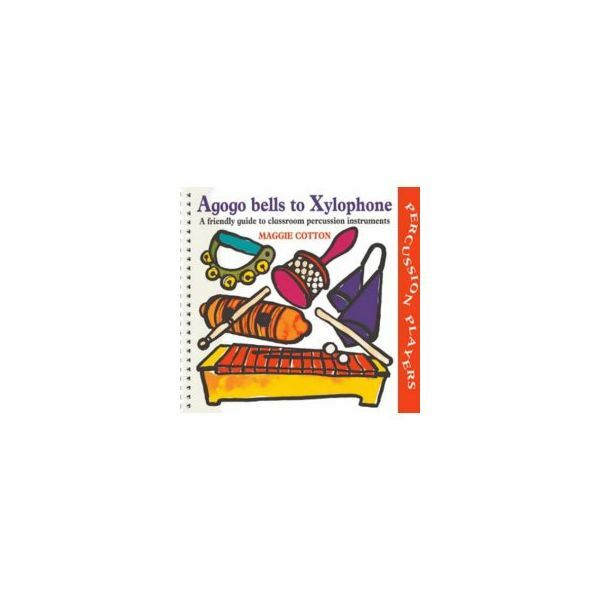 Preschool aged children will love learning about this musical instrument through this lesson on bells.